Italian airports operator Società Esercizi Aeroportuali (SEA) and IBM have inked a seven-year service agreement to consolidate and manage SEA’s IT infrastructure on a hybrid IT environment that integrates the IBM Cloud. The agreement covers data center and hosting services, systems and storage managed services, as well as help desk and security management. 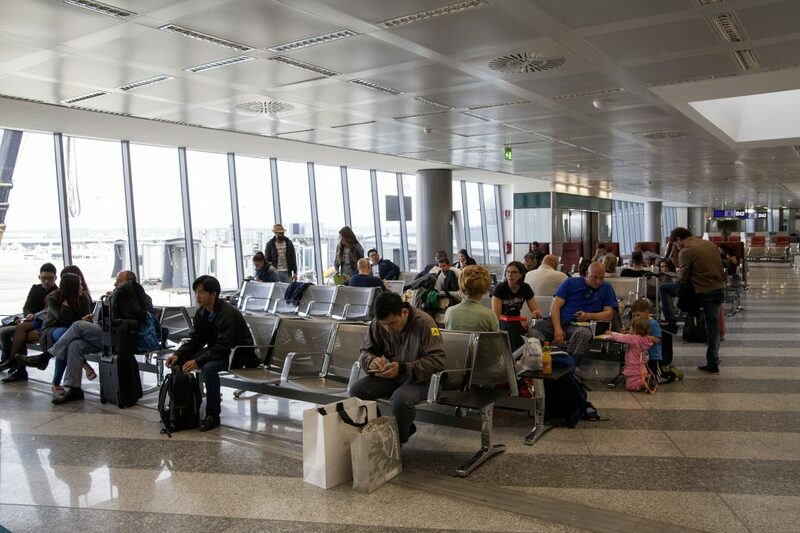 SEA manages Northern Italy’s main airports Milan Linate and Malpensa. The airport operator will rely on the hybrid cloud infrastructure for SAP workloads, such as SAP Hybris, and will use Cloud VDI to support its workplace management and internal classroom training programs.